For whatever kind of workout you're looking for. For most of my life, I’ve hated exercising. When I played ice hockey, I always had to know where the clock was so that I could see how many minutes were left before I could get off the ice; when I played softball, I got yelled at for never stealing bases but I didn’t want to sprint any more than I had to. As much as I love field hockey and team sports, you don’t stay in shape in or out of season without working out on your own. During my first semester of college, I took a spin class at my school’s gym for fun. I was shocked to find that I loved cycling! After so much time wasted, forcing myself to run on the treadmill or elliptical, I finally found a full body workout that I actually wanted to go to. Over the past year and a half, I have tried out so many different places and have concluded there are 5 distinct types of cycling studios. 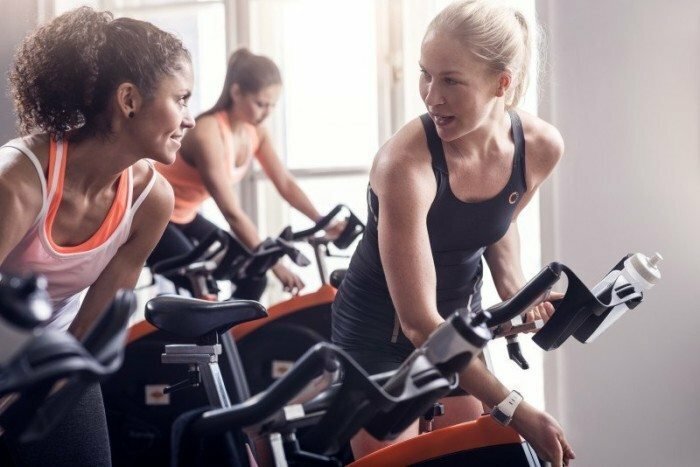 If you are looking for a new exercise regime, give spin a try! Here are the five types of studios out there, for whatever kind of workout you're looking for. ...this is a joke, right? Me? Outdoors? ...spin wherever your mom does. There are a few spin studios in and around my town, and one is my mom’s favorite because the instructors always tell her class to ride at whatever speed they want with however much resistance they want. 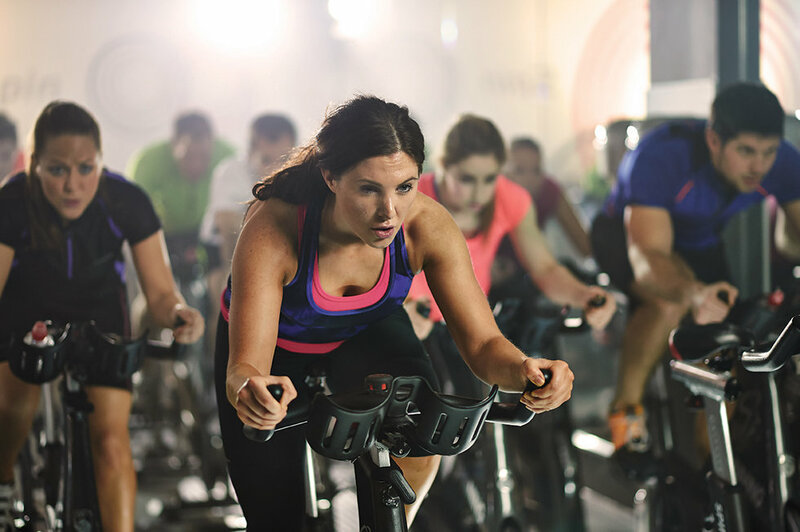 While this style of spin sounds ideal, it makes it harder to motivate yourself during the ride and get a true cycling workout. That brings me to the polar opposite type of spin studio. ...be prepared to get yelled at!! I went to a toning spin studio to get back in shape after a semester of not working out. I sat in the back row with the intention to ride slowly in anonymity but was instead publically shamed when my instruction got off his bike repeatedly to stand in front of me and coach me on. The instructors at these kinds of studios are intense for a reason: they function not only as class guides but as personal trainers as well. These classes, while remarkably challenging and forcibly engaging, provide some of the fastest and most significant results. ...or, more aptly, The Cult Cycling Studio Workout, or even more aptly, Soul Cycle/Flywheel/Joy Ride. This type of spin is more of an endurance ride, measuring songs by RPM and speed rather than by which movements you do/ which muscles you work. 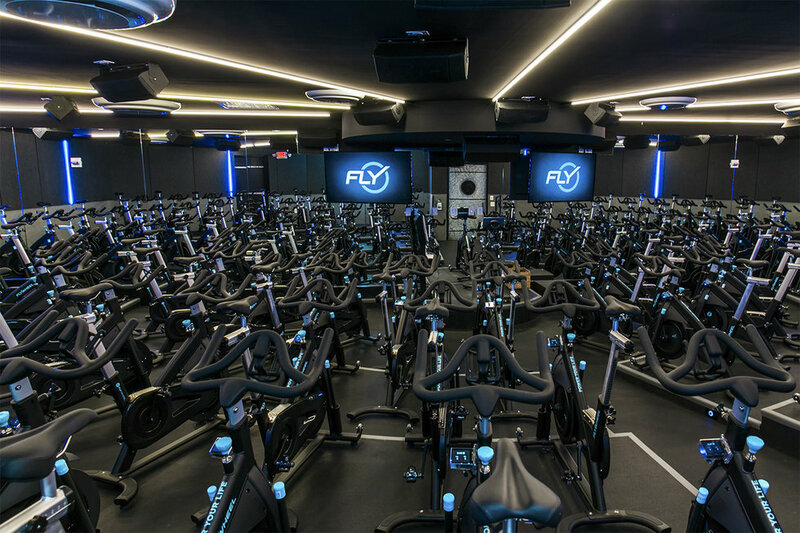 I know from experience that Flywheel bikes track how many calories you burn per class. And I know, also from experience, that even in a class where you ride at half the speed the instructor says because you're recovering from a terrifying weekend out with friends, that you burn an average of 500 calories of class (imagine how much you can burn with effort???). ...look no further than your school's gym! Every school's gym has a wealth of options for students to find sports and workout opportunities. It's so much fun to spin with friends, and so low maintenance to just walk over to the gym instead of traveling to a studio elsewhere. 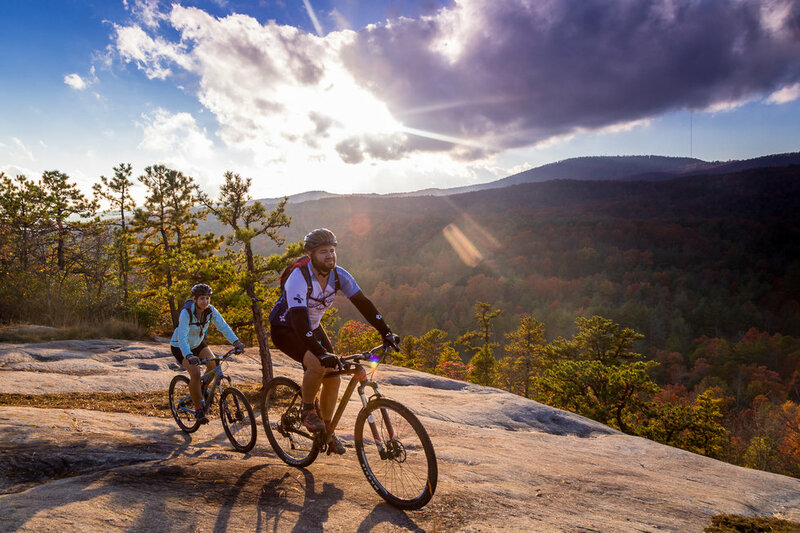 Whatever your style, cycling is a fantastic workout that is versatile enough so many to enjoy!